SAT. 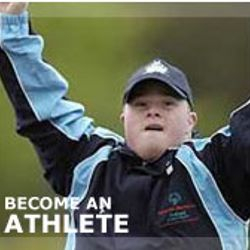 MARCH 16: TRACK & FIELD AND BOCCE PRACTICE STARTS. 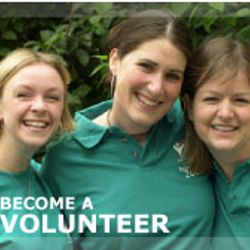 ON MORGAN AVE. ATHLETE VOLUNTEERS AND ADULTS NEEDED. SAT. APRIL 20: AREA 10 SWIM MEET-BOONVILLE H.S. 6:00 - 7:00 LLOYD POOL. MUST HAVE SOME SWIM SKILLS. SEPT. 5 AT METROSPORTS. 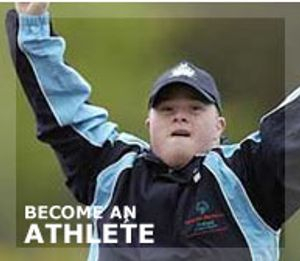 ATHLETES PLAY AS DOUBLES OR UNIFIED. EVANSVILLE STATE HOSPITAL. SIGN-UPS TO BE ANNOUNCE. 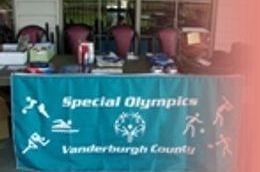 CLICK ON SPECIAL OLYMPICS INDIANA VANDERBURGH COUNTY. BASKETBALL TOURNAMENT AT CATHOLIC CENTER. SOVC MEETING 6PM AT CENTRAL LIBRARY. OPEN MEETING TO ANY PERSON THAT WOULD LIKE TO LEARN MORE ABOUT SOVC. CONTACT SUSAN ADLER IF INTERESTED. BASKETBALL TOURNAMENT AT PRINCETON HIGH SCHOOL. AT SCALES LAKE, IN BOONVILLE. TO JOIN VANDERBURGH COUNTY PLUNGE TEAM. THIS IS A PILOT PROGRAM. AGES 8-18 ONLY !!!!! We are starting with a Pilot program of Flag Football. For this first year we will be focusing on skills and rules with the hope to have a team or two next year to compete. 812-455-8828 TO BE PLACED WITH ONE OF THE LEAGUES. Kendra's was chosen out of about 200 Sodexo employees at USI for that award. Click Here to View --- You Must Have Microsoft Powerpoint To View. 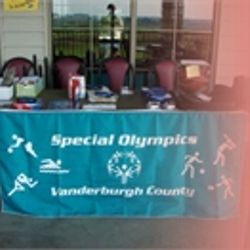 Special Olympics Vanderburgh County is a non-profit 501(c)(3) organization that receives no federal- or state-appointed funds. 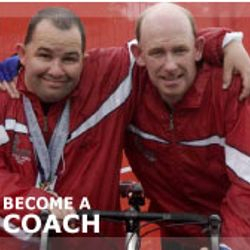 Your financial support enables us to provide year-round sports training and competition for children and adults with intellectual disabilities.